All Moran homes currently listed for sale in Moran as of 04/25/2019 are shown below. You can change the search criteria at any time by pressing the 'Change Search' button below. If you have any questions or you would like more information about any Moran homes for sale or other Moran real estate, please contact us and one of our knowledgeable Moran REALTORS® would be pleased to assist you. 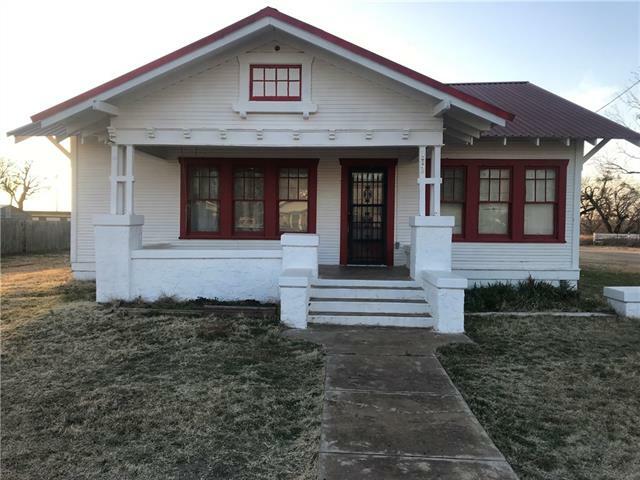 "This a fabulous 1919 Sears mail order Modern Home that has been immaculately preserved.The Winona bungalow is a popular American cottage type home. Broken roof lines,full front porch gives it a pleasing appearance from either perspective.The outside walls are covered with beveled shiplap painted white.. 1915 Sears Modern Home Catalog,pg23 The Winona12010B. Unique vintage features,refinished hw floors throughout. Nice size family room and 3 bedrooms with great closets, Full bath with tub and show"